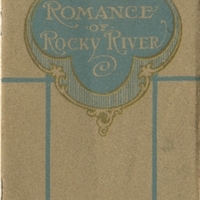 Hill, Lyall H. “Romance of the Rocky River.” Danbury Miscellanea Collection, MS 038. WCSU Archives, 9 Apr. 2018. Accessed on the Web: 21 Apr. 2019.